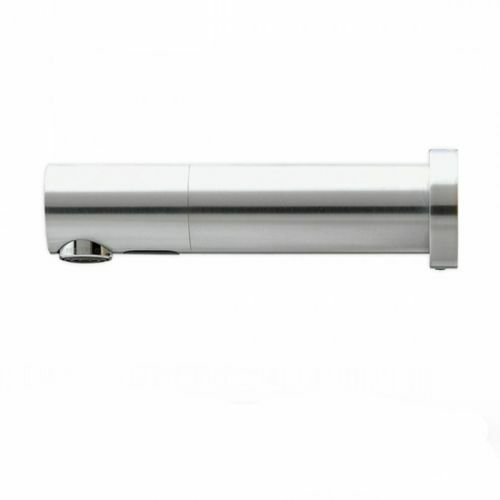 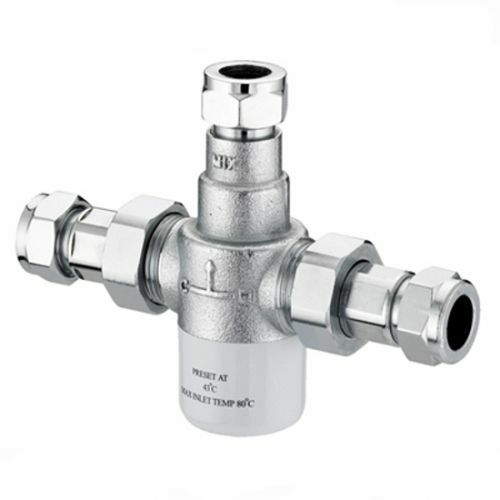 Infrared operated taps with mains or battery operation. 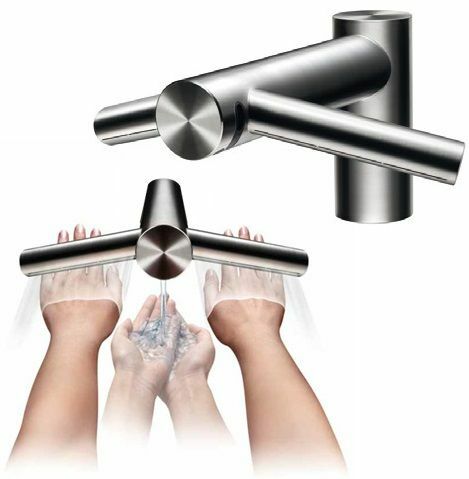 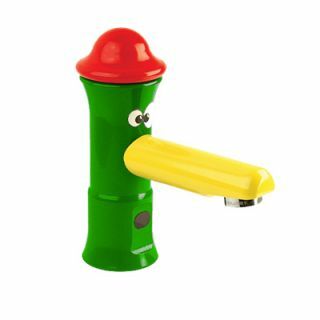 Sensor taps are designed to work when the users hands are placed into the washing area and stop when the users hands are removed. 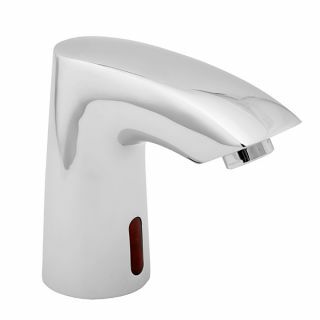 The infra-red operation is both hygienic because the user never touches the tap, and saves water with the automatic shut off feature. 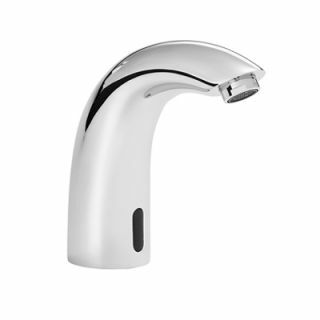 Whilst sensor operated taps can be slightly more expensive they offer a better user experience, better hand hygiene, conserve water and offer a more up to date experience for the modern wash room. 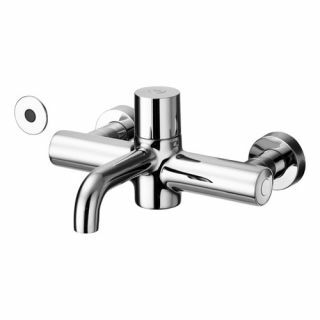 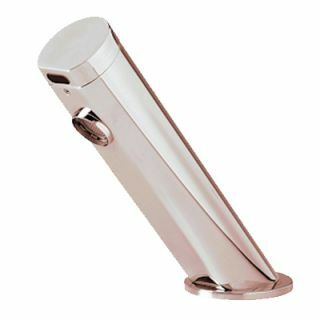 Sensor operated taps are popular with the solid surface wash trough range where they compliment the products up to date appearance and style.